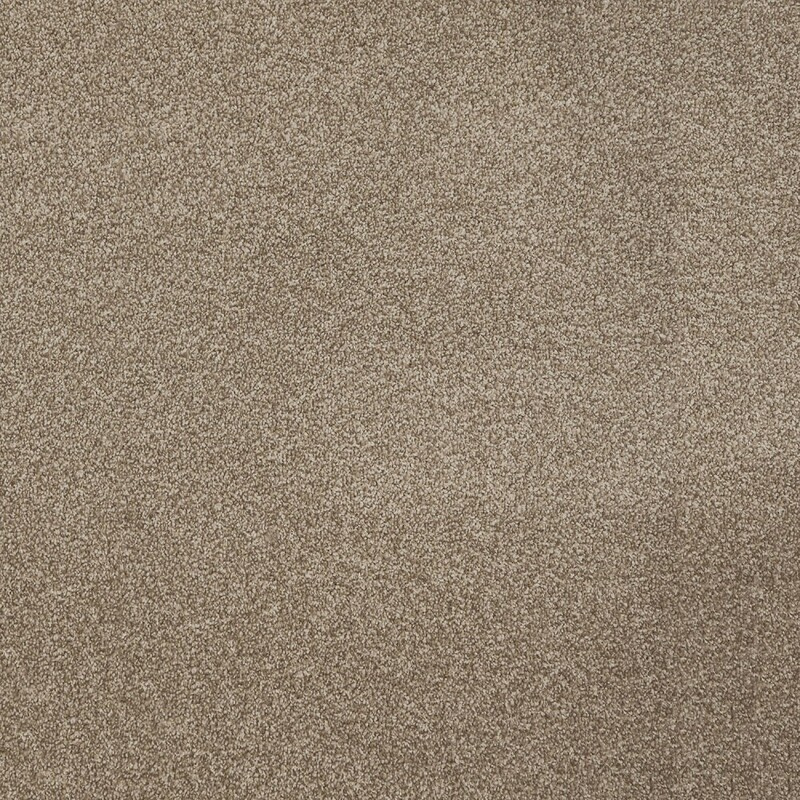 Kimbers top selling carpet! 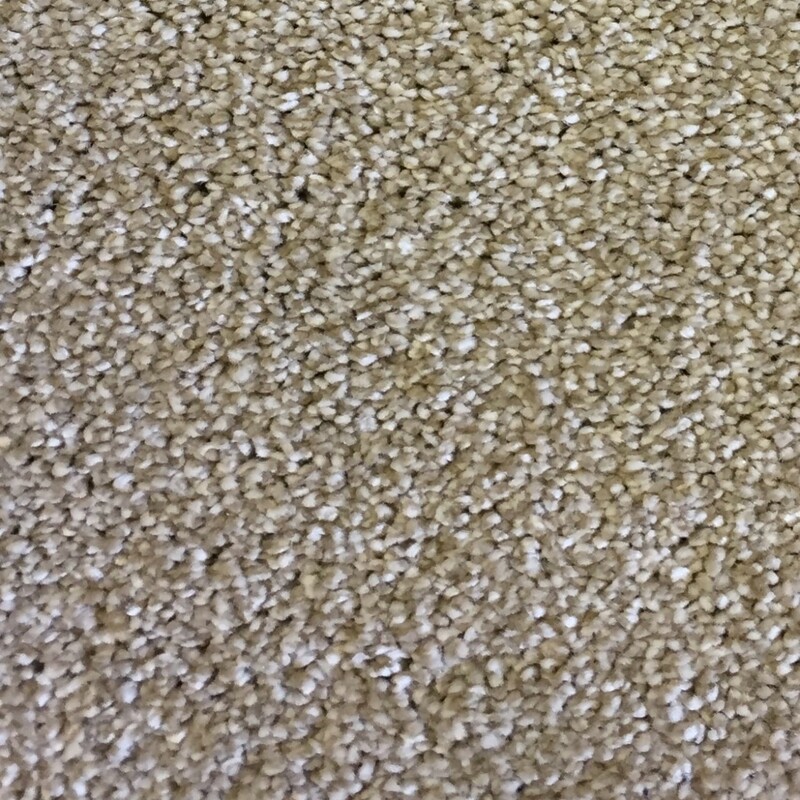 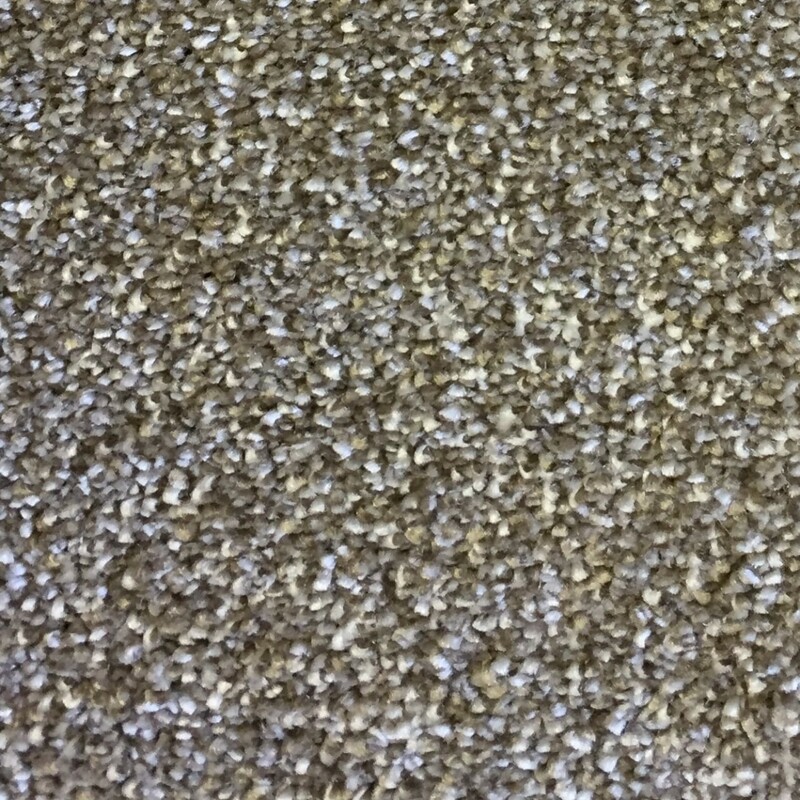 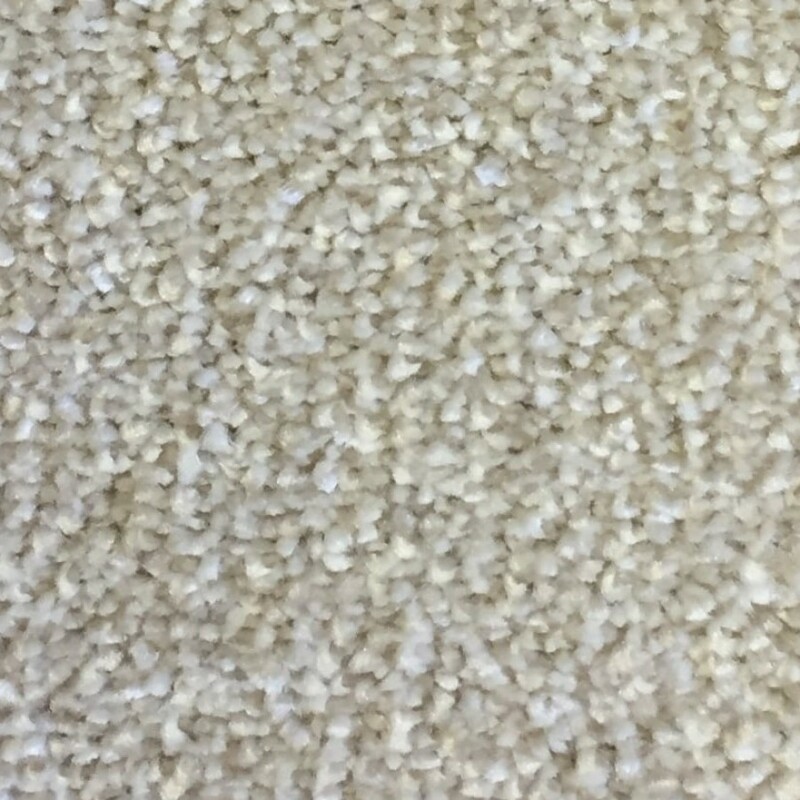 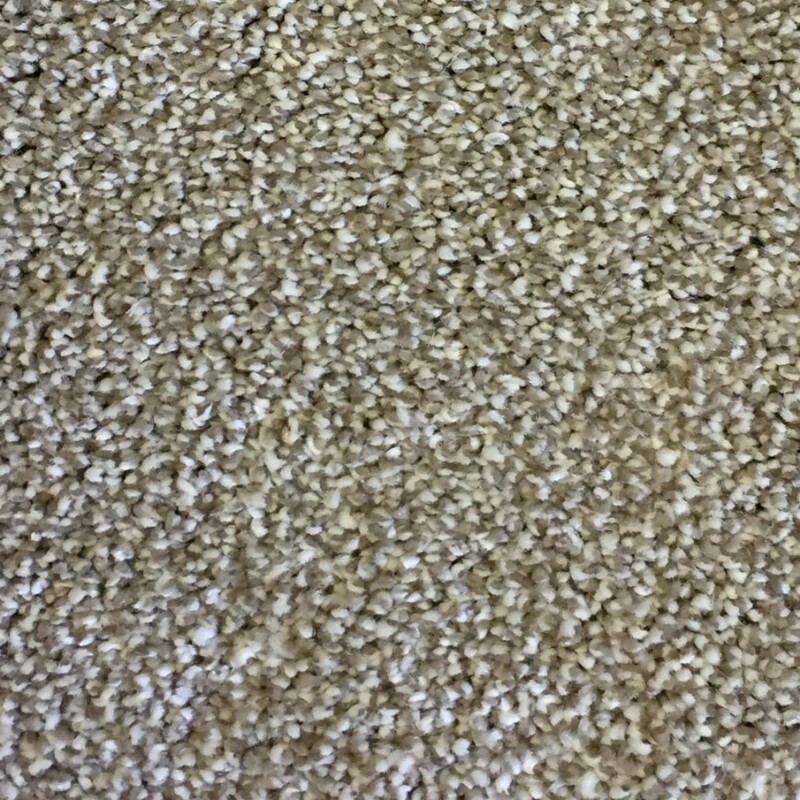 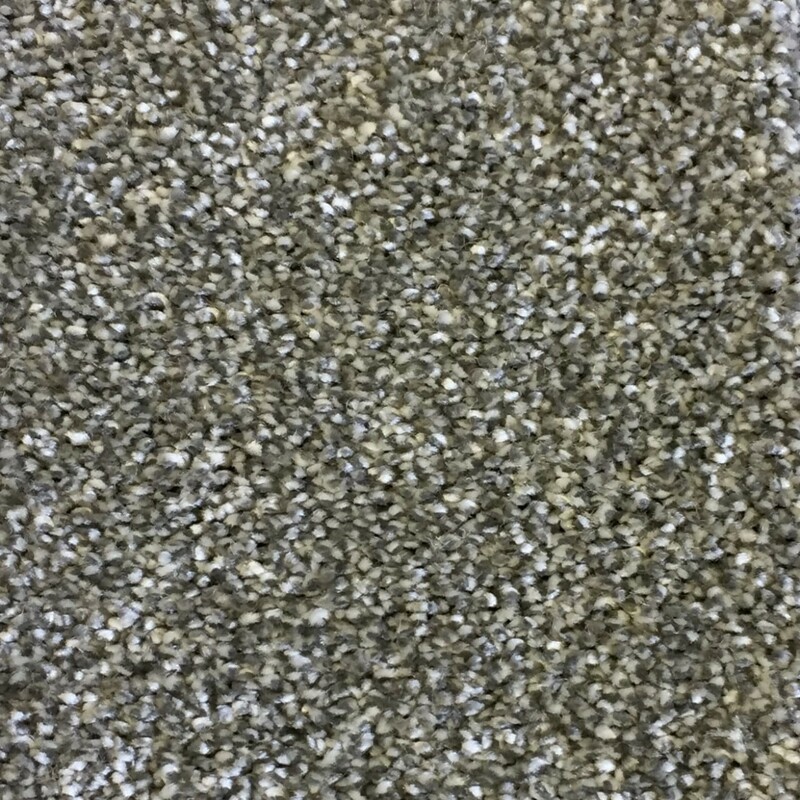 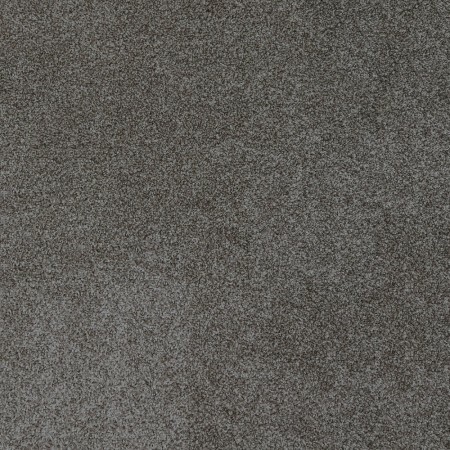 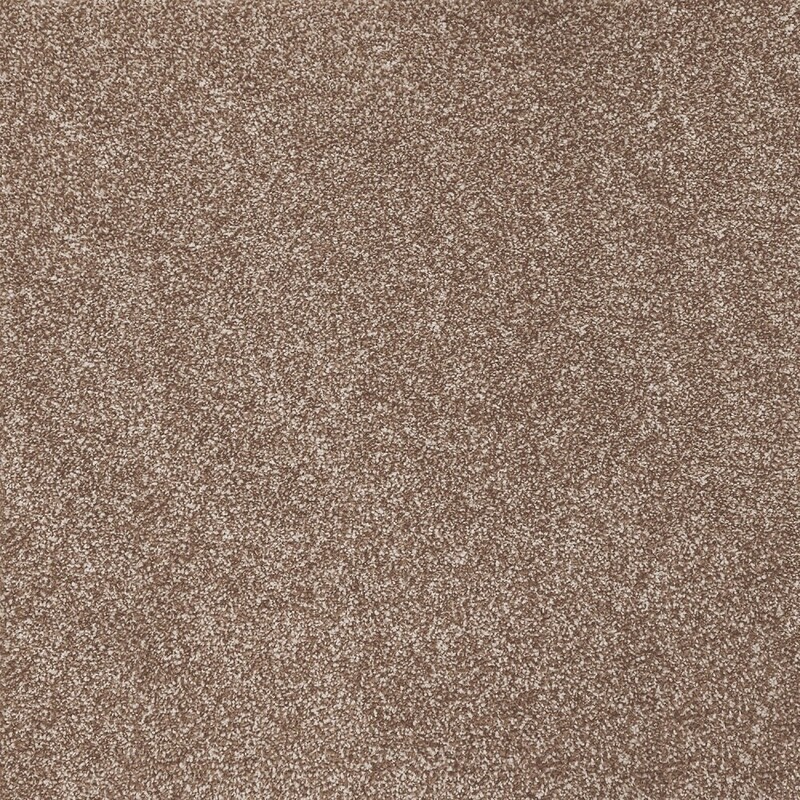 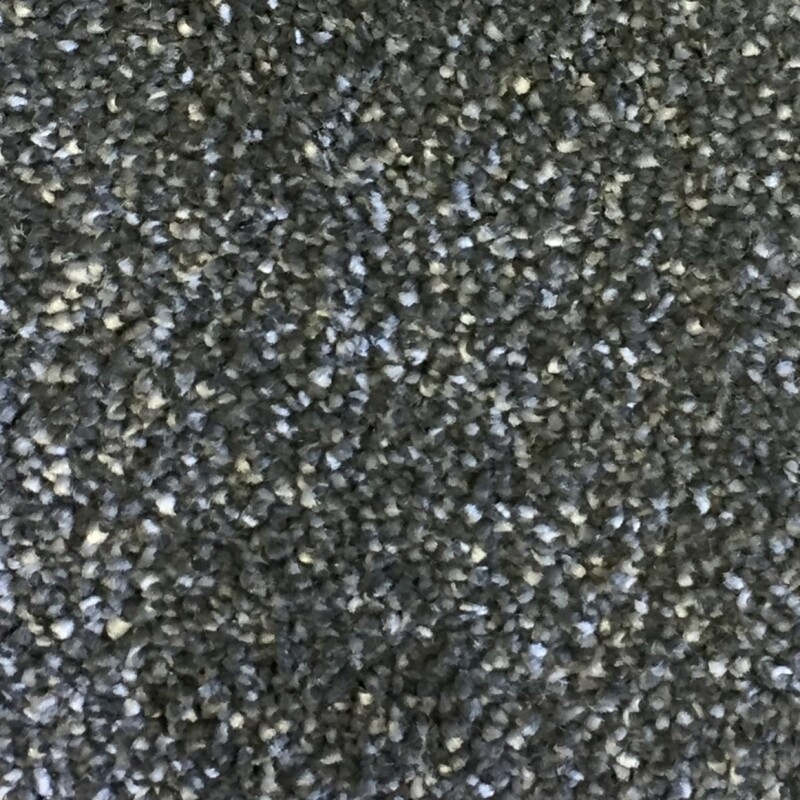 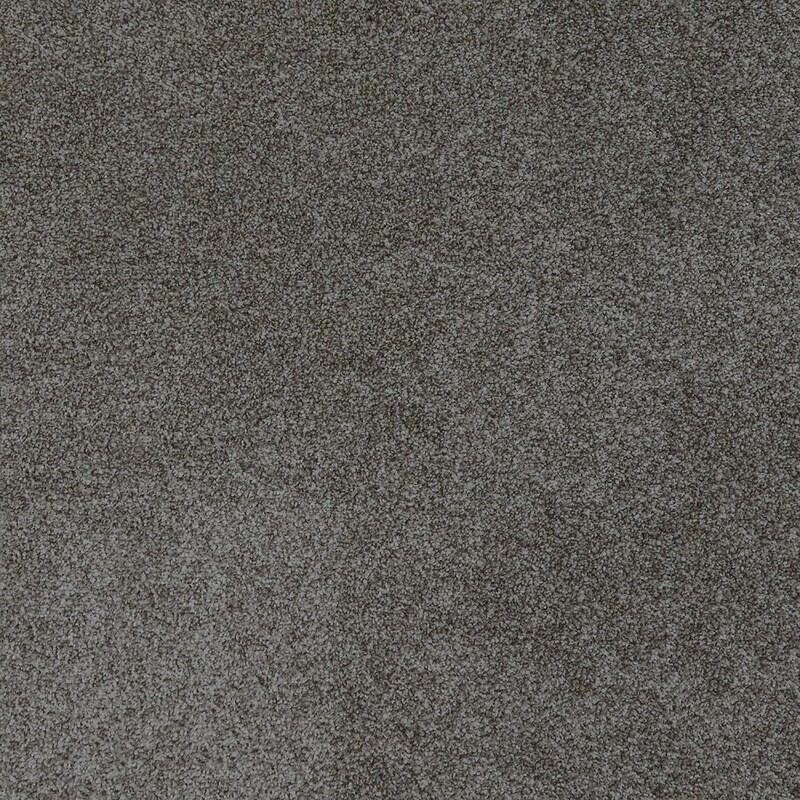 Grande is a fantastic deep pile carpet manufactured in the UK. 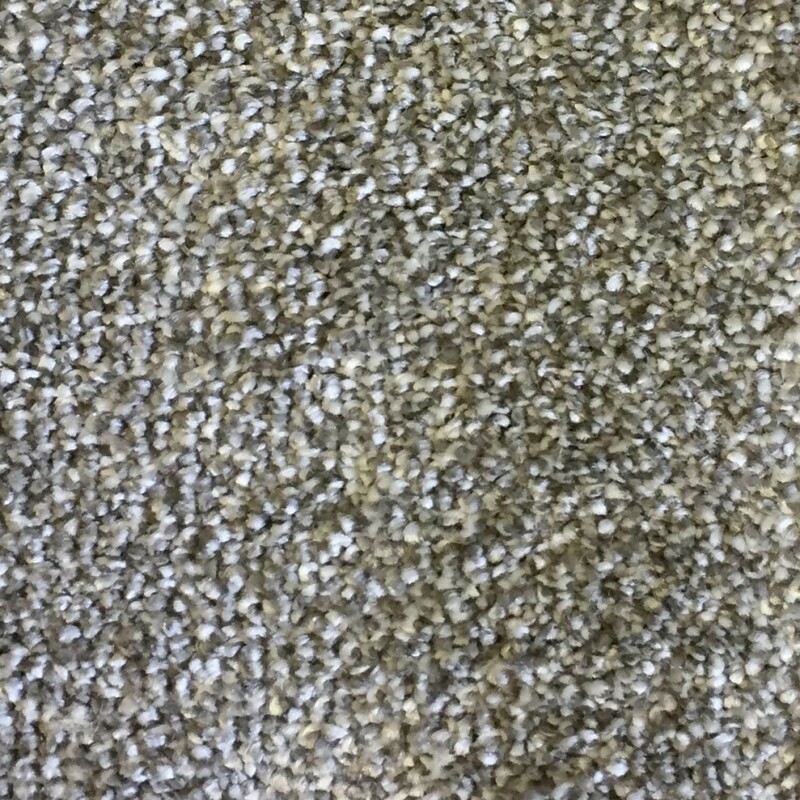 It's a 50oz weight carpet that not only gives a luxurious feel but also makes it suitable for heavy domestic use for all areas of the home. 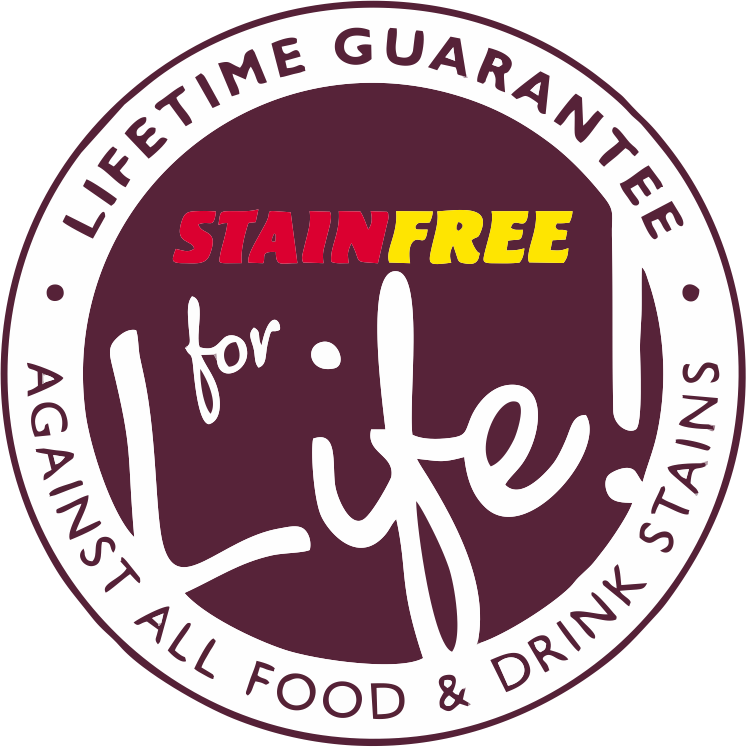 Coming with Abingdon's unbeatable stainfree for life guarantee, this carpet is made using the highest quality fibres protecting it against stains and soils for life.